 Expanding Your Savings with Parcel Manifesting. The EZ-Flats system isn't just for sorting flats anymore. Eii now offers the EZ-Flats ™ Pro. Combining the functionality of the EZ-Flats ™ Premium with The Champ ™ Mail Processor, sorting parcels is even more affordable than ever. The EZ-Flats Pro allows you to expedite your mailings and track their progress using Priority Mail Open and Distribute (PMOD). This system obtains the highest automation discounts with a revolutionary sorting methodology for processing packages with a single pass. 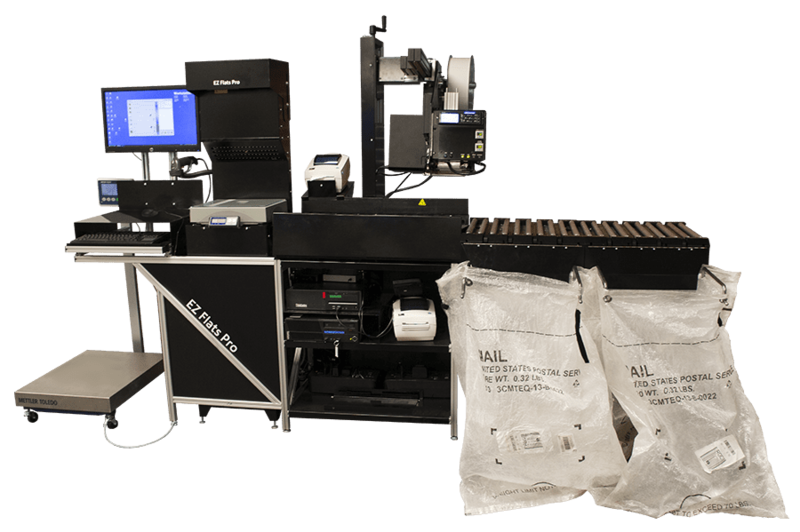 Expanding on EZ-Flats ™ Premium, it joins automation with a label applicator and conveyor with the ability to sort into postal bags. With this system, you can sort, manifest, and bill parcels up to 8" in height with a single machine. You can upgrade to the EZ-Flats ™ Pro from other EZ-Flats systems, and it's compatible with other Eii equipment.